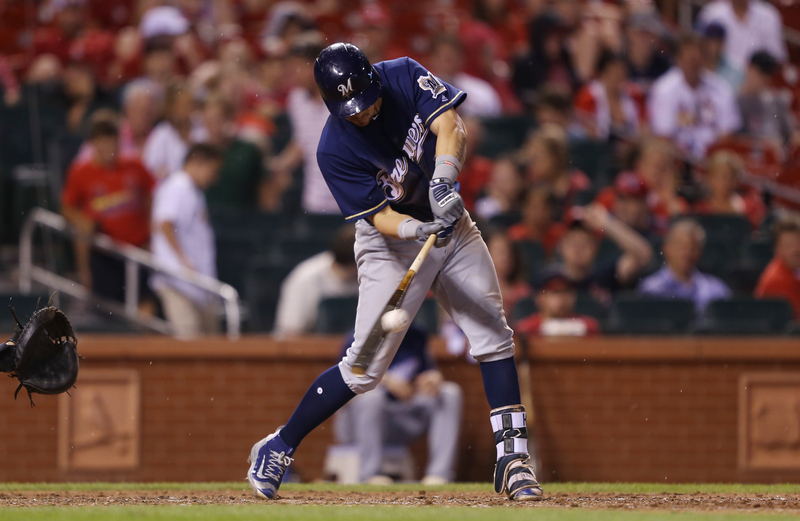 The Milwaukee Brewers missed on a chance to sweep Washington, falling to the Nationals 7-3 at Miller Park on Wednesday afternoon. 22-year-old rookie Freddy Peralta walked the first batter he faced and that would be the start of his struggles. Peralta finished with four walks and he hit a batter. All five of those runners ended up scoring. Bryce Harper clubbed a three-run homer, one of three Washington home runs on the day. Peralta fell to 4-2 with a 3.74 ERA. Offensively, the Brewers had no answer for Washington right hander Tanner Roark. Roark was 3-12 with a 4.87 ERA, but held the Brewers to three hits over eight innings. 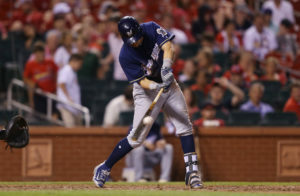 The Brewers didn’t score until Hernan Perez clubbed a three-run home run in the ninth off of reliever Sammy Solis. The Brewers fell to 2 1/2 games behind the Cubs in the National League Central, after the Cubs beat Arizona 2-1 at Wrigley Field. The Brewers also to 17-26 in day games this season. They’re 41-20 at night. Milwaukee opens an 8-game West Coast road trip against the Giants in San Francisco on Thursday night. Wade Miley takes the mound for the Brewers, facing San Francisco’s Dereck Rodriguez.